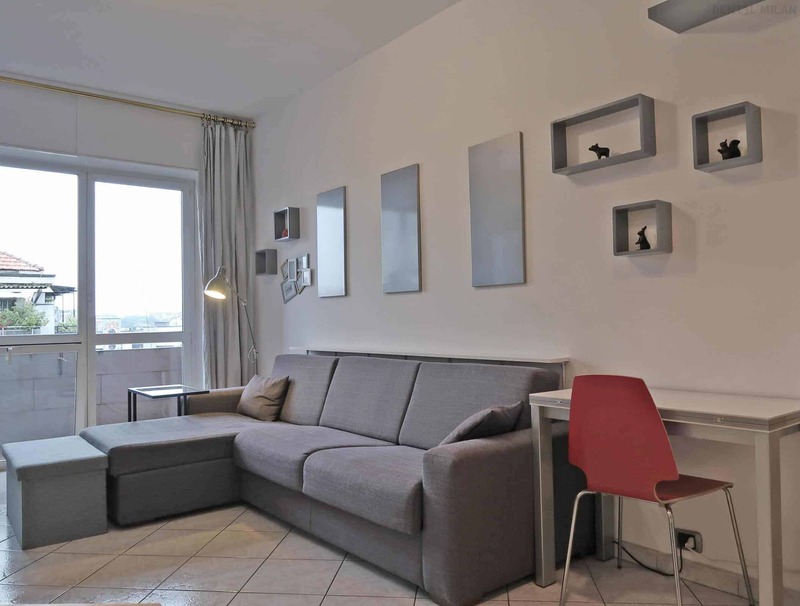 Walking distance from Famagosta and Romolo metro stations. Very comfortable and spacious apartment with 1 bedroom, on the 4th floor with elevator of a building with doorman service. The large hall leads you in the spacious living room with a huge bookcase, a comfortable sofa double bed, the TV, a desk and a nice balcony. From the main entrance, on the left, you can go to the fully equipped kitchen with microwave oven, dish washer and a brand new refrigerator. Another balcony facing the quiet and green inner courtyard. Also the bedroom is large and comfortable, with a double bed, a desk and a wardrobe. Bathroom with bath tub, shower, bidet, washing machine and window. 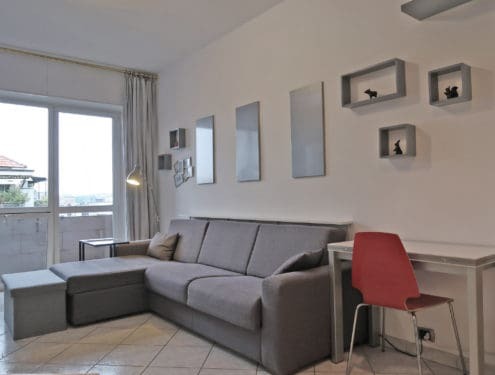 The area is very well serviced by public transports, walking distance from the metro Famagosta, Romolo M2 and other bus stops. Supermarkets and other shops are about 15 minutes walking from the apartment. It’s close to Navigli area, good to reach NABA, Bocconi and IULM.